- To obtain guests information by answering telephone calls; transfer calls to other departments; verifying information. - Completes monthly complaint report and send to Guest Service Centre Manager. - Maintains and improves quality results by adhering to standards and guidelines; recommending improved procedures. 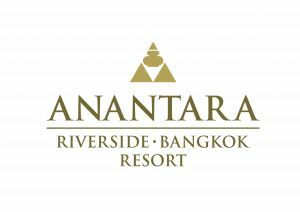 - To have a complete knowledge of the hotel product, including room types, rates, relative features and facilities, food and beverage outlets and promotions, spa and health club, and other Anantara properties. - To take personal responsibility for the service and attitude with which our guest service is being delivered, and ensure it meets the highest standard of Anantara at all times. - Take personal responsibility for ensuring all issues pertaining to guest satisfaction are met and that follow up is completed on a timely basis. - To be proactive and innovative, suggesting alternatives that meet guest needs in enjoying their Anantara experience. - To attend hotel events, daily shift briefings and training to improve professional skills.